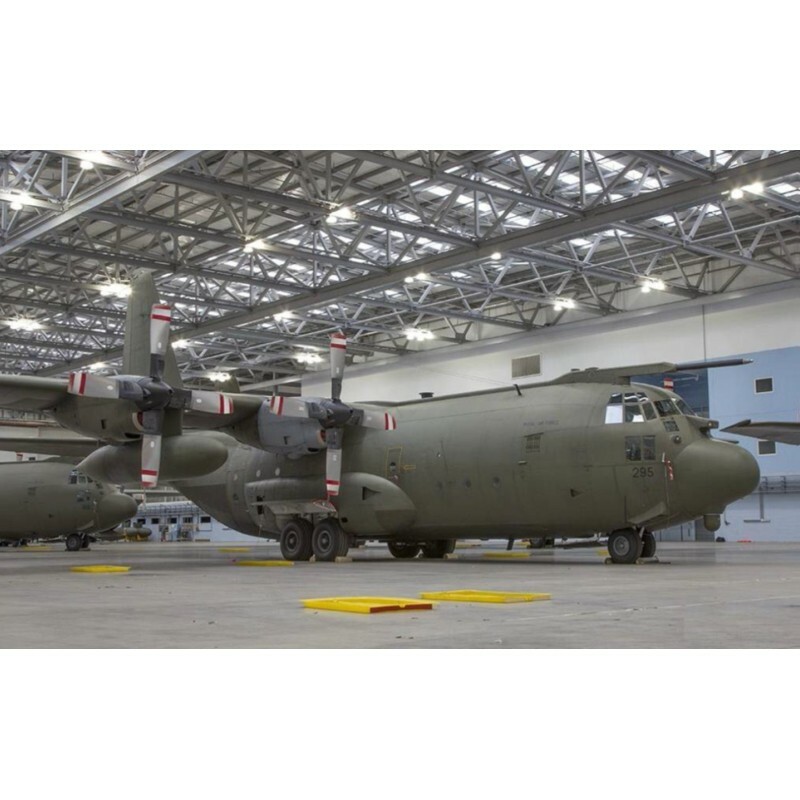 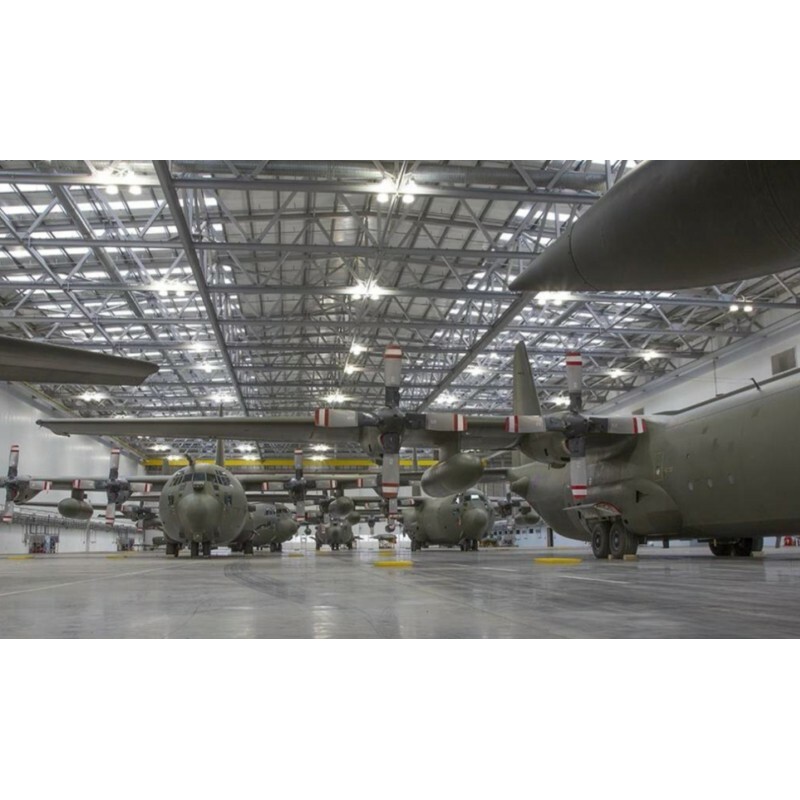 Recently overhauled C130-K Hercules Transport Aircraft. 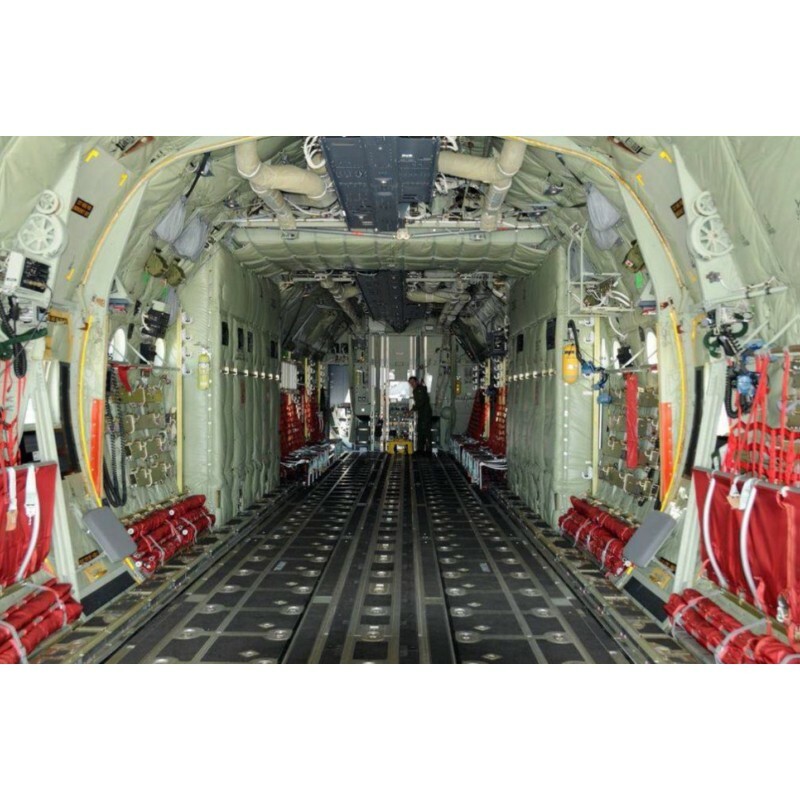 These aircraft are offered with spares and support equipment and come with 2 additional engines and optional JATO assist rockets for short field take-off. 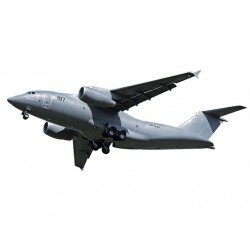 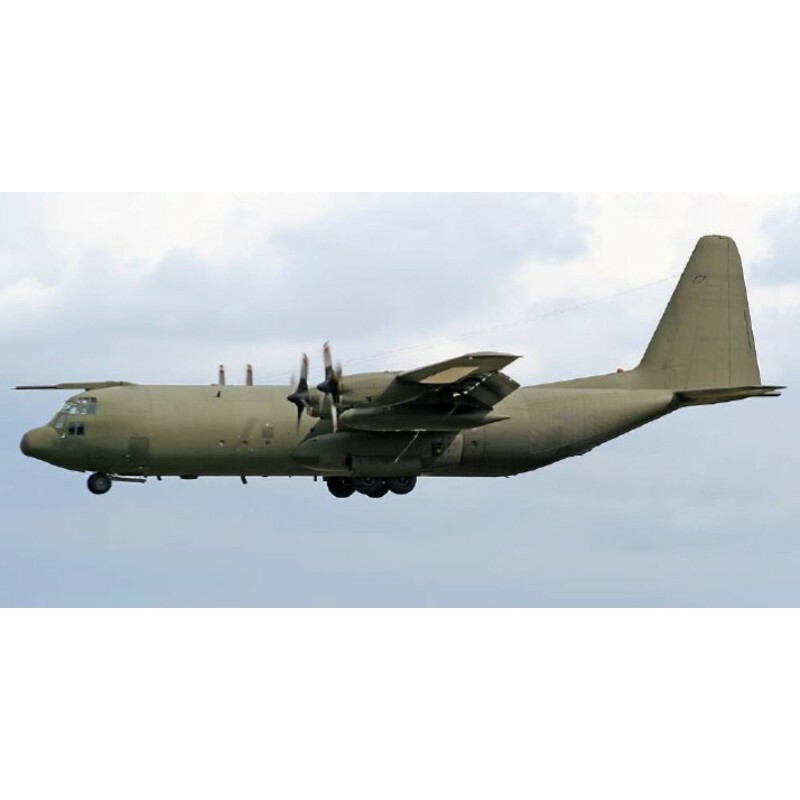 We have several Hercules C-130K Transport Aircraft for sale. 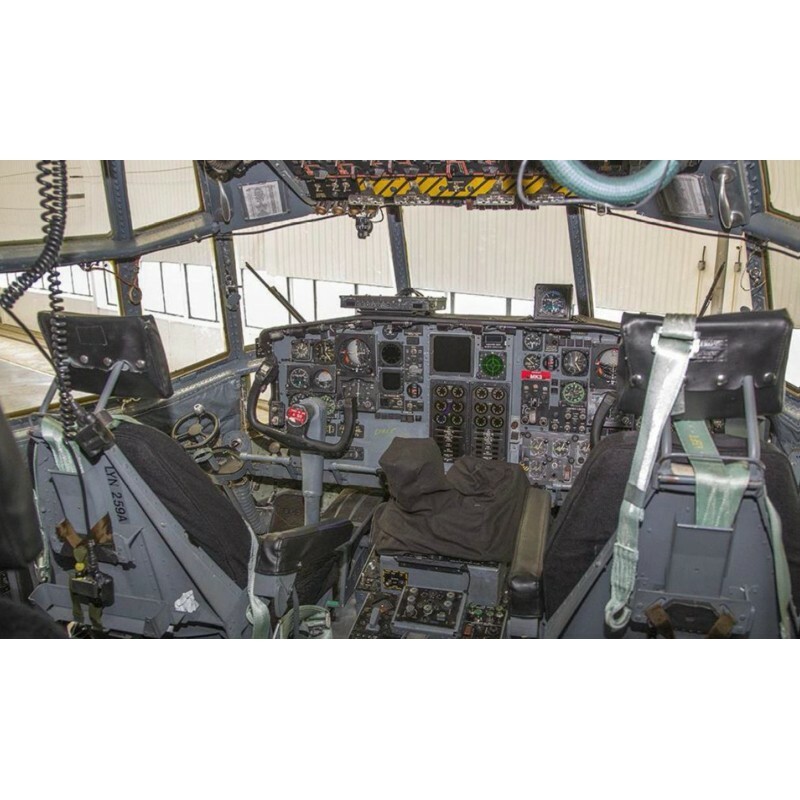 These aircraft are offered with spares and support equipment and are recently overhauled and come with 2 additional engines. 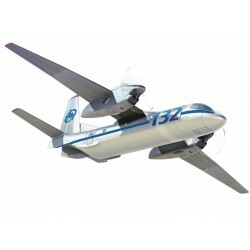 We supply these aircraft with or without JATO assist rockets for short field take off. 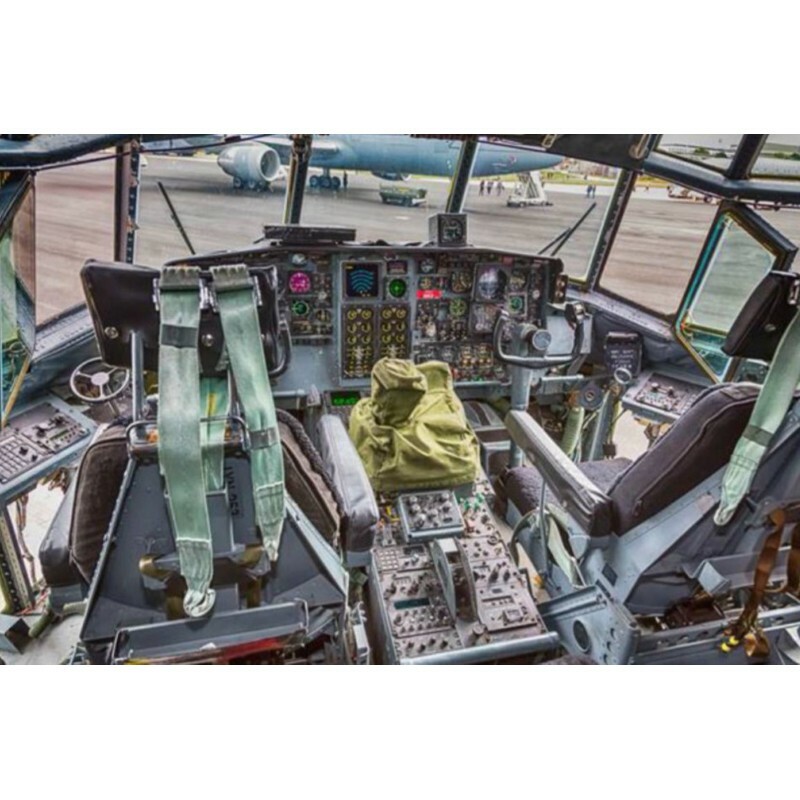 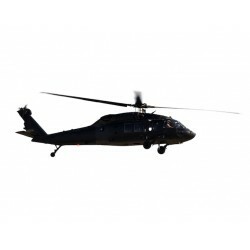 Upgrades include avionics and structural and electrical upgrades. 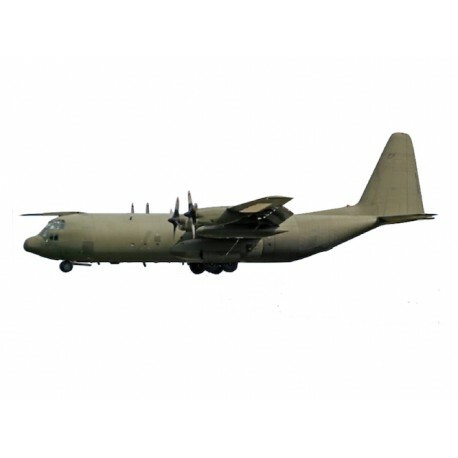 Ready for take-off these Hercules can be your favourite work horse for the next 20 years. 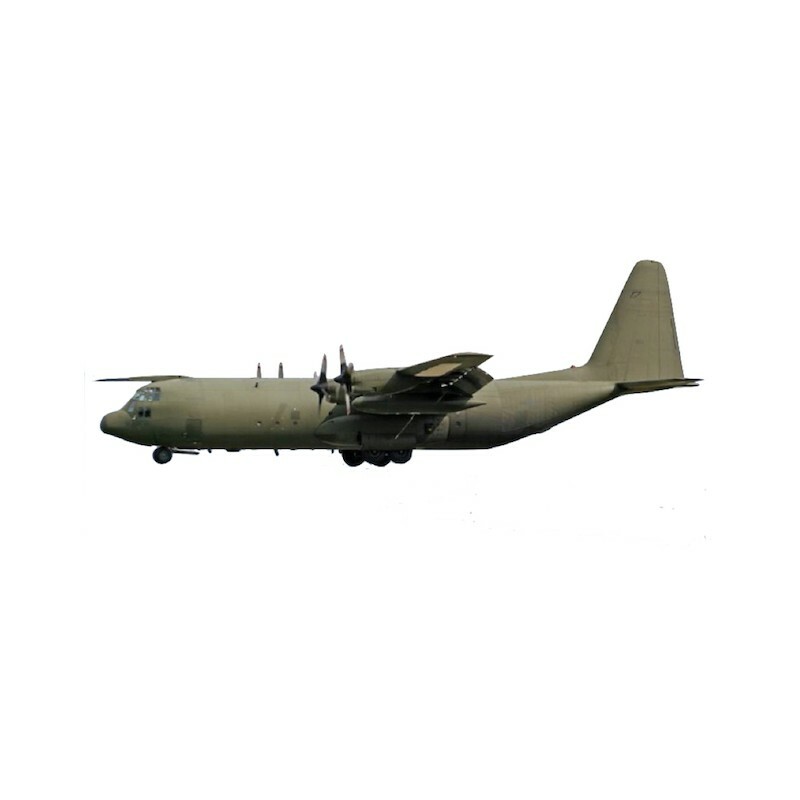 Please contact MSS Defence for detailed information.